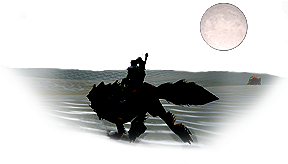 A Massively Multiplayer Online Game also known as World of Warcrack for its addiction. Undeadbetts was my main character. Her class is Priest with the role of healing people and casting beneficial buffs . It took me more than one year and approximately $300 (not including game cost and monthly fee) to get top gears/weapons so I can stay competitive with other players. Group photo after killing a boss. Random chatting in Guild Channel. WoW basically became my new AIM. I didn’t see the need to sign on AIM to talk to friends when half of my friends were playing WoW too and I can talk with them easily through guild, party and whisper channels. Website for Reservoir Dogcows, a Mac guild. Website for The Mafia. Reservoir Dogcows merged with them. If it wasn’t for guild/friends, I’d be better off playing a single-player game. 5 vs. 5 Capture the Flag game. Poor little Gnome. He underestimated my skills. Battleground Scoreboard with stats of kill count, flag captured, etc. Random encounters with other players in the world. You don’t want to leave your computer unattended while being in unsafe place, you’ll get killed by other sneaky players. Capture the Flag, Resources Collecting and Massive Battleground are three major PvP in WoW. It’s like playing Quake 3 Arena, Warcraft III and Battlefield 1943 all in one game. Nothing is more fun than fighting with real people from all over the world. PvP added a lot of life to WoW. Otherwise it’ll be a monotone world with monsters and bosses that does predictable attacks every time. Raid interface modified to match my play style as a healer. May look a little crowded but it worked the best for maximum healing. I’m crazy over modifications. I’ve been modifying my OS since Mac OS 7 with cool themes, icons, desktop backgrounds, nifty extensions, etc. 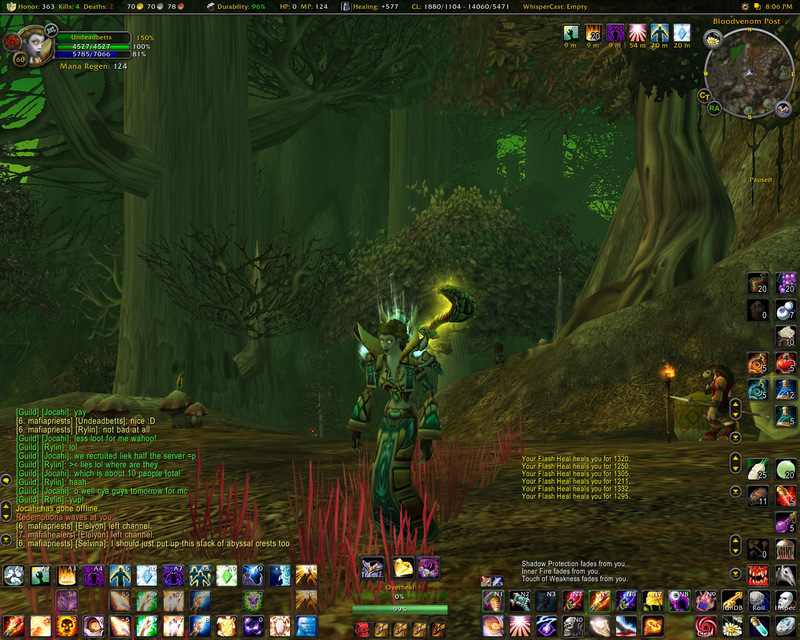 so naturally I got hooked on modifying WoW’s interface with tons of addons available. If WoW wasn’t open to third-party addons, I would have not played this long. It’s worth half the fun for me. But I do admit I played way more than I should have. Averaging 6-8 hours of playtime everyday for two years. I really lost interest in many things including Mac news and graphics. What this displayed was my complete lack of time management. I originally planned to do graphic design part time but I failed at that. There’s too much you have to think about in-game: how to farm for more gold, which gears to get next, showing up on time for raid plans, helping other people get keys, finishing quests, farming PvP for higher rank, selling items on auction house, etc. In a nutshell, WoW is a giant blackhole. It attracted you with fun then turned it into a job. 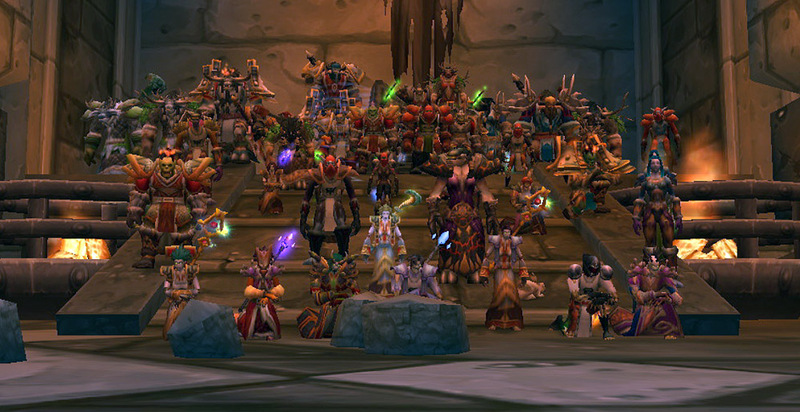 So long, World of Warcraft. I’m glad to see you back! 6+ hours for over a year… that’s amazing. I’m really excited to see what the result of this change will do. can you come back and re-apply the dogcow theme? OwlBoy, one of the Reservoir Dogcows members Gregory S. have been tasked recently with rebuilding the website with same skin so that’s a good news. Which server did you play on? I have been on Argent Dawn since launch, and my Deaf daughter in Law has starting playing the game. She asked me if there were any other “Deaf” players. I said I would ask around….. I played on Frostwolf US since launch. I only know 3 or 4 deaf players but all of them were on different servers. Used them to buy epic mount, every alchemist recipes available in the game, herbs, some epic items from auction house for my characters, etc. Basically, just gimping my character out for both stats and look. I had more than one decent epic items for every gear slots so I can switch gears for different boss encounters and maximize my healing output and survivability. There are around 7 of us Deaf players not including CODA’s playing Alliance on Garona server. At least 5 have been playing since launch. WoW might as well be a black hole considering the numerous things there are to do, just a matter of priorities. If it wasn’t for that I probably wouldn’t have a girlfriend right now. Ha. Well, i try to find more deaf in EU, but kind hard to colloct. I need to know if any deaf players play on US servers. Pingback from Life in Azeroth: Karazhan: The UBRS of Outland? haha hey I know its 2009 but im a deaf player from and im on Alterac Mountains US. if you have any chance pst me on Higuysimdeaf :) im a nightelf rogue hell yeah. Hello everyone. Me and my friend are a very valiant wow player, and we are currently looking for all deaf who plays wow in europe. So we all together can make a guild on the same realm, And have fun raiding, farming and so on. If you are deaf yourself, please do not be afraid to answer to this thread, do not be ashamed, we are deaf and proud of it. Hopefully some people will reply, then we all could go to same realm and make guild together.